Home » 5 LATINAS Poised For Hollywood Breakthroughs in 2016! 5 LATINAS Poised For Hollywood Breakthroughs in 2016! 2016 is primed to be a big year for Latina actresses in Hollywood. From popular tween shows to mainstream Hollywood films, Latinas are making great strides in the industry, and are poised to be bigger than ever this year. Take a look at some of these superstars in the making who will soon be household names! 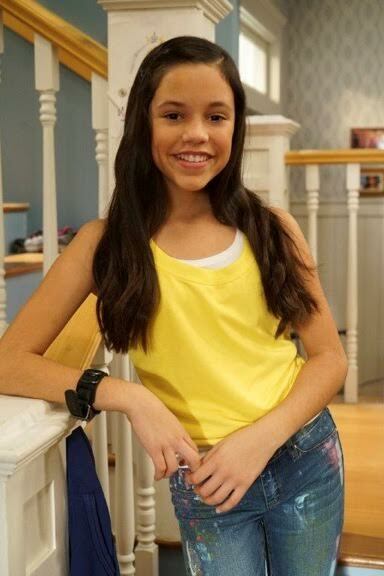 Jenna Ortega, best known for playing the younger version of Gina Rodriguez on The CW’s “Jane The Virgin,” is now starring in the Disney Channel sitcom called “Stuck in the Middle,”where she plays tween Harley Diaz, the middle child in a bustling household of nine. The show will be presented in a full preview episode on Valentine’s Day February 14th before premiering on it’s regular Friday night slot on March 11th. Best known for her Disney stint on the popular “The Suite Life Of Zack & Cody”, the Mexican-American actress has proven her dramatic side as Mariana Adams-Foster in Jennifer Lopez’s drama series The Fosters and will also appear in the upcoming film “Broken Doll” with “Hunger Games” actor Evan Ross. Mexican actress Eiza González gained popularity on the hugely popular teen-oriented musical telenovela “Lola…Érase una vez” and now stars on the Robert Rodriguez-created series “From Dusk till Dawn: The Series” as Santanico Pandemonium. The Dominican-American actress has appeared on “Hannah Montana” and “Level Up”, and currently stars as Sofia Rodriguez on the ABC Family Sitcom “Young & Hungry”. 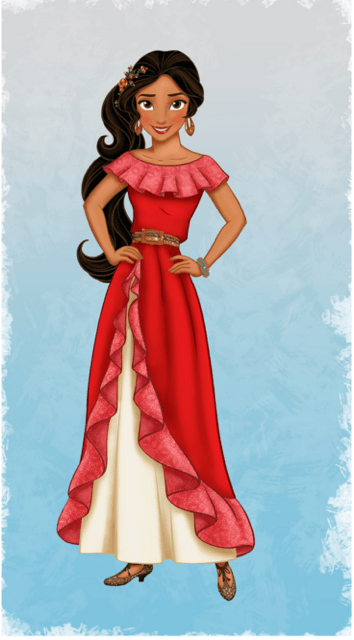 Aimee will next lend her voice as Princess Elena of Avalor, Disney’s First Latina Princess! Disney’s first Latina princess will make her historic debut in 2016 on an episode of the popular Disney Jr. show “Sofia the First”. The confident and compassionate 16-year old will then star in her own spin-off series “Elena of Avalor”, inhabiting an enchanted fairytale kingdom inspired by diverse Latin cultures and folklore.